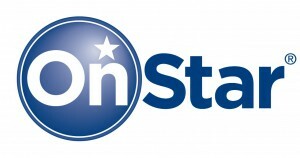 OnStar is now available on Vauxhall stock, it is available as an option on 100% of all vehicle and standard on most higher models. Having a few hours training was very beneficial and I am sold on this excellent bit of kit. Its ability to get information on your journey and vehicle status prior to setting off is of great benefit, especially for those that travel a lot or are about to do a long journey. 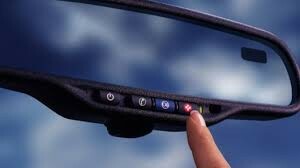 If your about to go on a long journey but are worried that your car might be a little unworthy just press the little blue button and you will be answered by a friendly voice within seconds by somebody speaking what ever language you register your car to as your primary language. They can then download directions and road conditions straight to your Sat Nav (If available as requires built in Sat Nav). Then they can perform a diagnostic check of your vehicle before you set off giving you that piece of mind. If on your journey something does go wrong again press the blue button and help will answer in seconds. If it is something major then simply press the RED button and you are put to the top of the queue and answered straight away. You GPS position is logged and emergency personnel sent top your exact location. The operator who is medically trained will stay on line with your until the emergency services arrive. 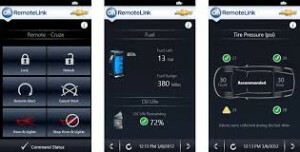 These are just a couple of the benefits available, there are phone apps, WiFi hotspot your vehicle for up to 7 devices, regular emails about the condition of your car, automatic contact with a local garage for booking a service, plus more.